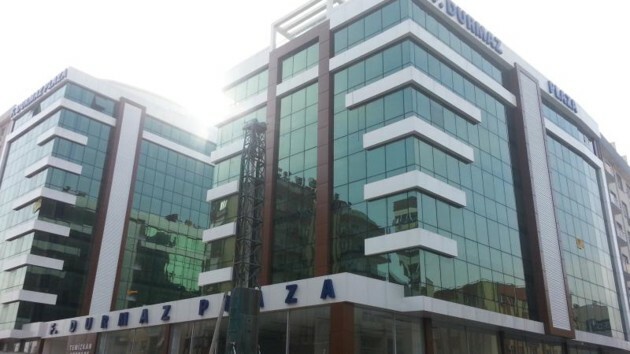 An Antalya court on Saturday appointed trustees to the management of the Durmazlar Group over alleged links to Turkey’s Gülen group, which is accused by the Turkish government of being behind a failed coup last year, the Birgün daily reported. With the seizure of the company, the number of companies seized by the Turkish government has reached 1,068. According to the report the court arrested company executives Selahattin and Sebahattin Durmaz. In similar developments in October, 73 companies including leading refrigeration firm Uğur were seized by the government over Gülen group links. A court in July appointed Uşak Governor Salim Demir as trustee for 29 companies that were transferred to the Savings Deposit Insurance Fund (TMSF) due to their owners’ alleged ties to the Gülen movement. The Turkish government has been confiscating the private property of non-loyalist businesspeople without due process on charges of terrorism links. The companies are alleged to be connected to the Gülen group. The government accuses the movement of masterminding the failed coup attempt on July 15, 2016 even though the movement denies any involvement.